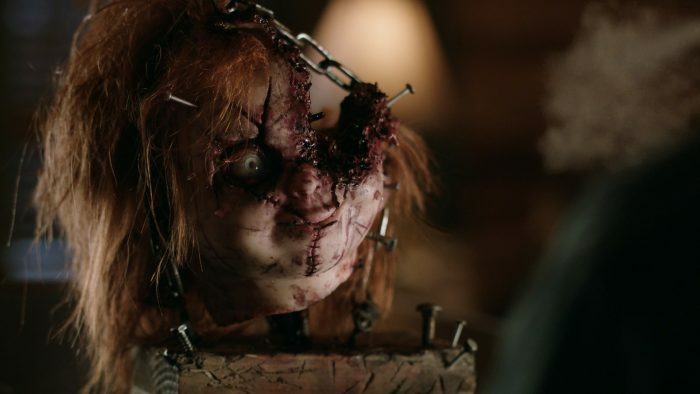 Cult of Chucky arrives on DVD and Blu-Ray on October 3rd. Here’s my review of Cult of Chucky. Like the previous instalment, I didn’t overly enjoy it all that much. There some good things about it but it falls apart in the last 20 minutes. This article was posted September 29, 2017 at 2:03 pm. Child's Play TV Series Confirmed!